I don't know about you, but I'm very, very, very (times infinity) excited for this. As I predicted, this show is getting better in its later seasons. Just like The Clone Wars. 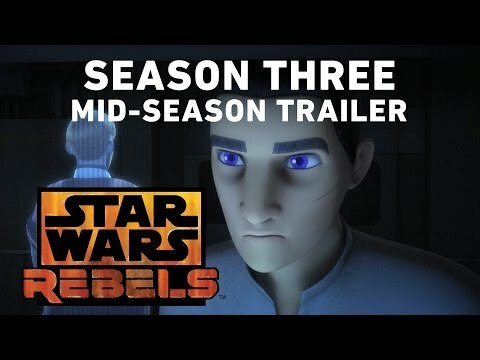 what the heck is this,a starwars cartoon ? I was more interested in Clone Wars era, because of Confederacy's droids and their leader, GG. Haven't watched these yet, maybe when I find time.